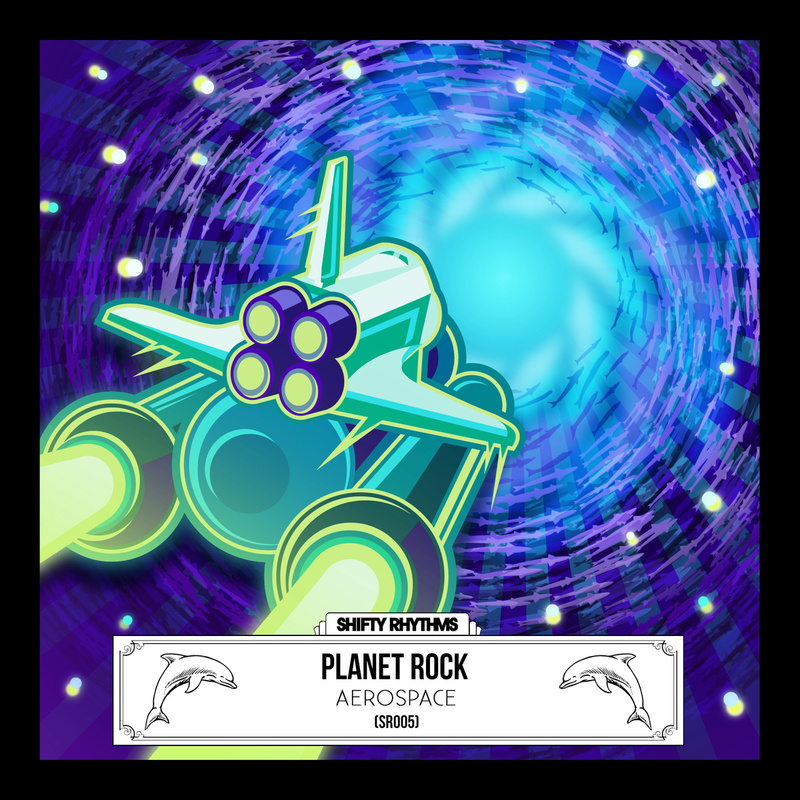 Planet Rock just came back from winning Discovery Project EDC, and already has another release on Shifty Rhythms. The EP is titled "Aerospace" and features two amazing wavy trap tunes. Wavy synths and trap percussions keep this track funky, and make it a futuristic bass EP.